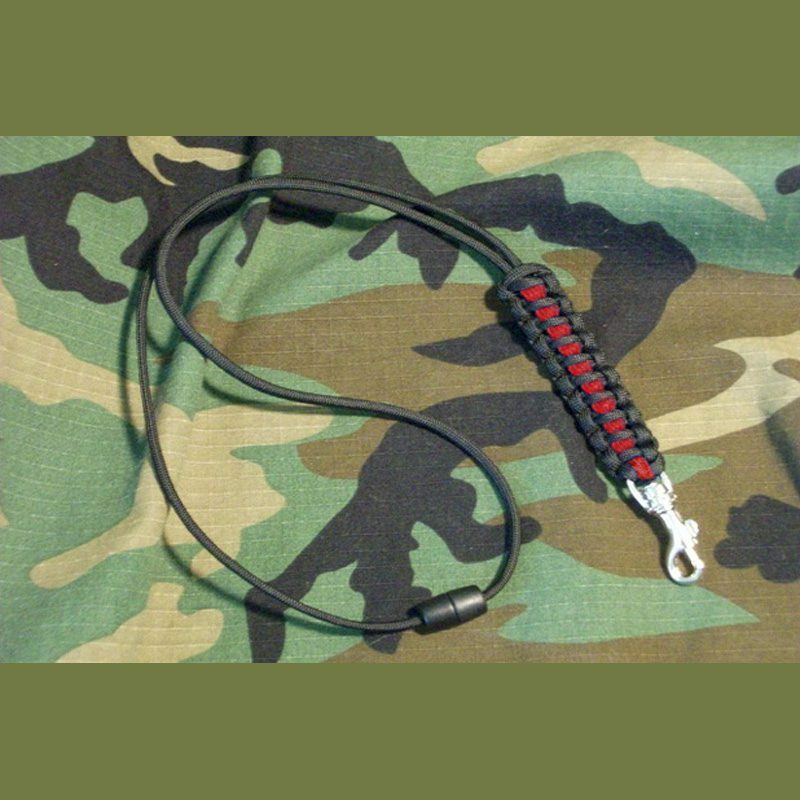 Our Thin Red Line 550 paracord neck lanyard is great for ID badges and whistles. Approximately 21″ in length. More importantly for firefights or soldiers using this item on the job, it has a safety break-away clasp in the event you get hung up on something or you are grabbed by the lanyard it releases from around your neck. Looks great on the job, at your next meeting or event. My Thin Red Line Neck lanyard goes great with our other Thin Red line gear.